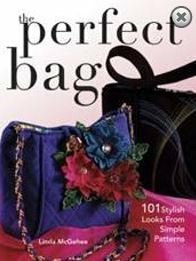 With over 200 color photos to educate and delight while making handbags, this is the book to add to your collection for quick and easy sewing and embellishing. 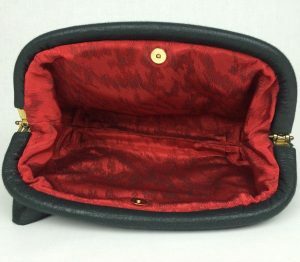 Begin from scratch and follow through the completion of bags, totes and satchels. 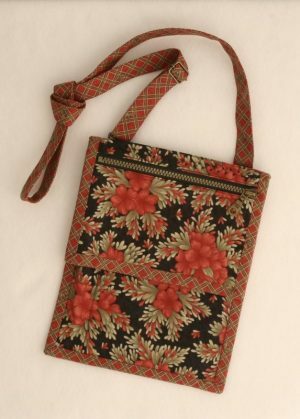 From pockets, straps, and organizing practical bags to way out and decorative designs, Simply Sensational Bags is what sewers have been waiting for from Linda McGehee. 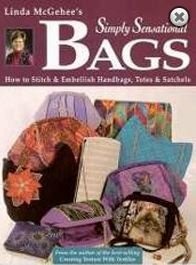 The Bag Lady starts with the basics and offers many ideas for embellishing. Be among the first to have a signed copy! No longer available in our online store, but CHECK LOCAL STORES FOR AVAILABILITY.